Wish you knew exactly what to do with your child each day? Do you ever wish you had a blueprint for what to do with your kids? “Teach them this, read them this, talk to them about this, do this activity with them.” I know I do. Can you imagine the relief of knowing what to teach your child each day? No more flying by the seat of your pants. No more wondering how to make it to nap time each day. No more worrying that they aren’t learning. Get ready for a whole lot of relief. I’ve made a simple homeschool preschool curriculum to solve this problem for us. 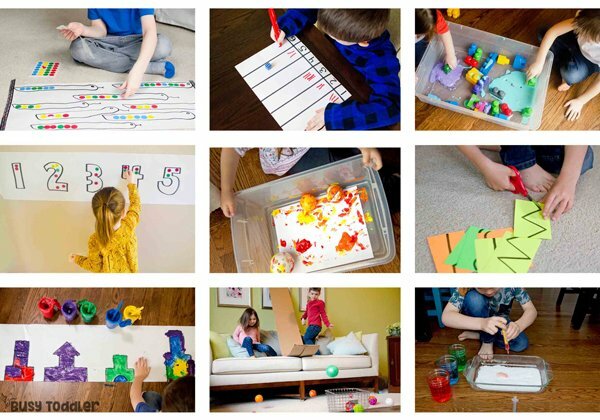 Welcome to having a hands-on, simple-to-follow curriculum for teaching children at home. Sure, I can set out on a whim each day and make fun, random activities for my kids but I wanted more. As a former kindergarten teacher, I wanted a little more structure. A little more sequence to their learning. 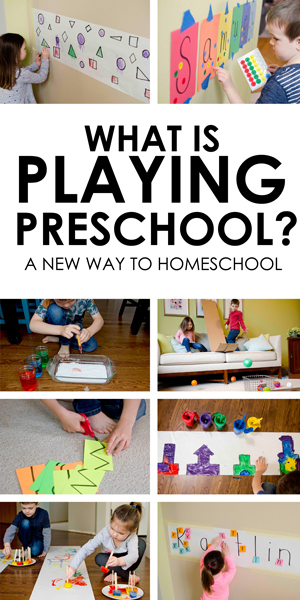 I couldn’t find what I was looking for in the homeschool preschool curriculum world so I made Playing Preschool: A sequenced, 190 day play-based learning program. Then, I decided to make Playing Preschool Year 2 (to keep the party rolling). 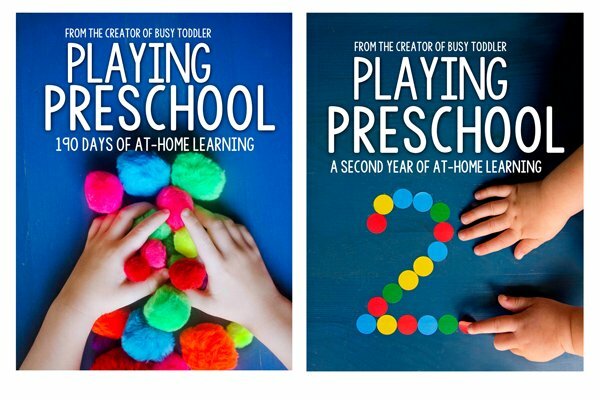 Playing Preschool Years 1 & 2 are ebooks. 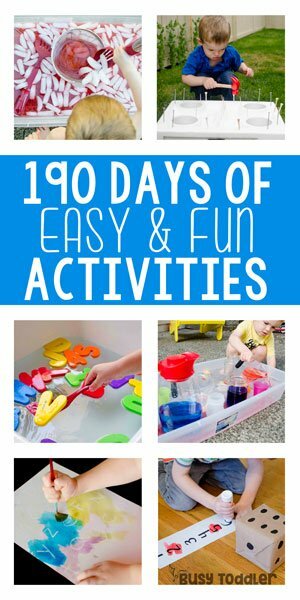 They are each broken in to 19 units of homeschool preschool done easy: sequenced, planned, hands-on activities in a simple daily lesson plan. 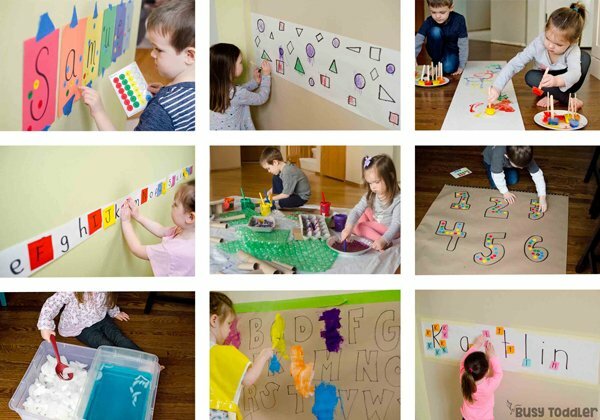 Not only are these activities fun, but they’re educational – think reading, math, science, and art! 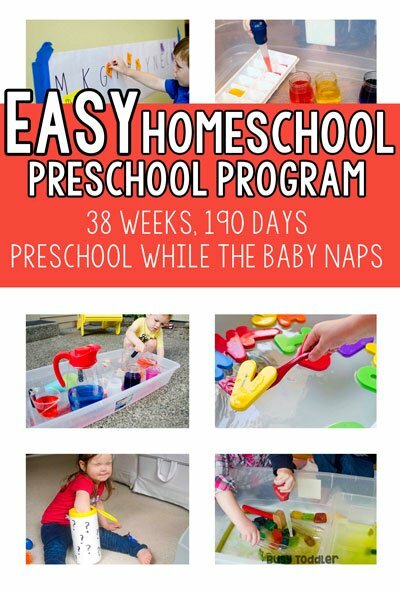 Each year of the program is 190 days of lessons aka a traditional school year, but without the pressure, commitment, or financial burden of traditional preschool. Playing Preschool is a system of teaching young children that I developed over my years as a classroom teacher. It’s play-based, low key, and easy to follow. It’s also “evergreen” which means it isn’t based on a calendar or season or holidays. You can start this when your child is ready – in the fall, after the new year, or in the middle of April! 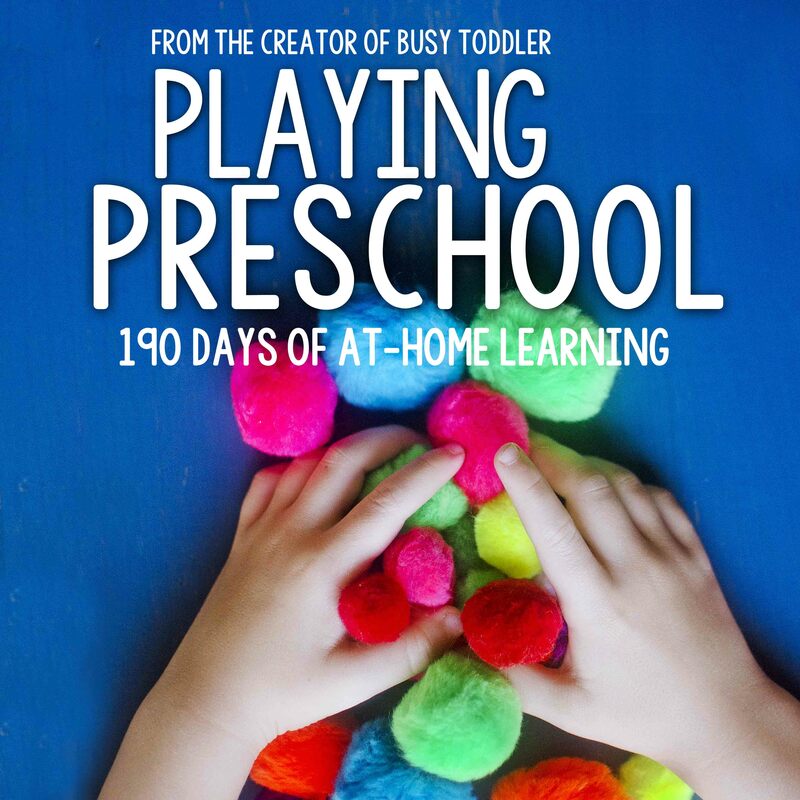 Each year of Playing Preschool is 19 thematic units spanning 38 weeks, 26 alphabet letters, and 190 days. 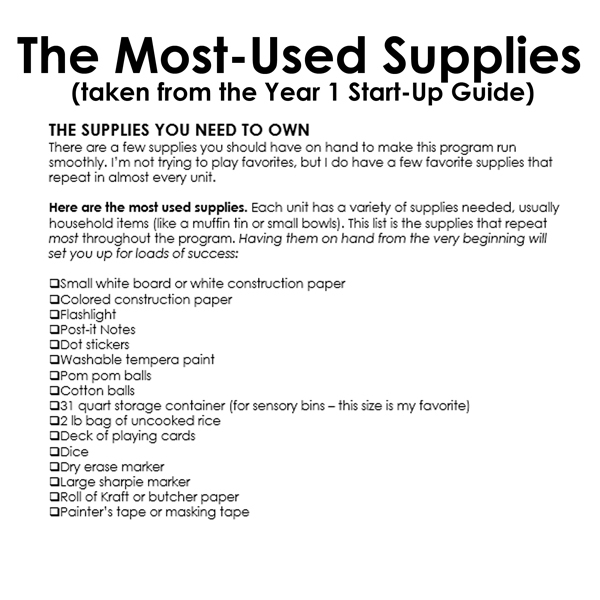 With Year 1, you’ll also find a 20+ page Start-Up guide – so I can give you all the insight possible on how this program works. With Year 2, you’ll get an Introduction and School Readiness guide. 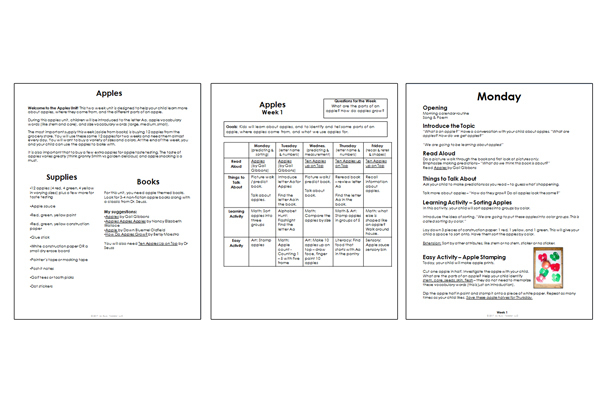 You’ll find weekly overviews and daily lesson plans packed into the 300+ page programs. These are lessons I wrote out and scripted for you to help you be the best teacher possible for your child. There’s structure: each day follows a predictable pattern. There’s planning: every day is planned for you. There’s a sequence: these aren’t random activities. 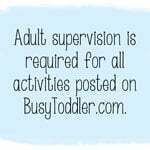 The skills in these activities grow and develop along with your child. Playing Preschool Years 1 & 2 are built on 19 themed units – each unit is two weeks long. 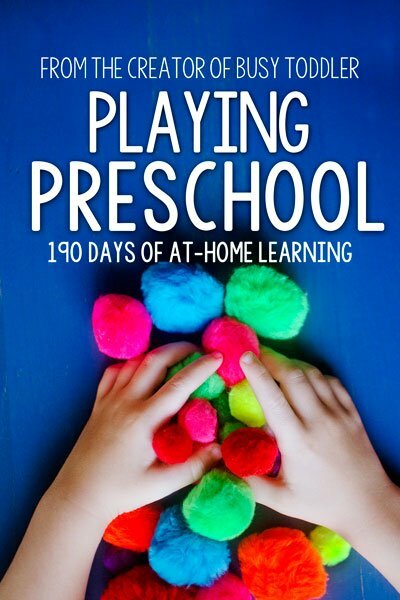 A homeschool preschool day in Playing Preschool includes a handpicked book perfect for the theme, questions to ask your child, conversations to have, and two simple activities. Easy. Fast to set up. Minimal supplies. Packed with learning. And the units are sequenced and build in their complexity as your child ages. These aren’t random activities set at a random point in time. Playing Preschool follows a clear line of progression: skills build and grow. This is a unique feature to Playing Preschool from other online homeschool preschool options. The lessons grow as your child grows. For example, math activities in Year 1, Unit 1 focus on numbers 1-5. 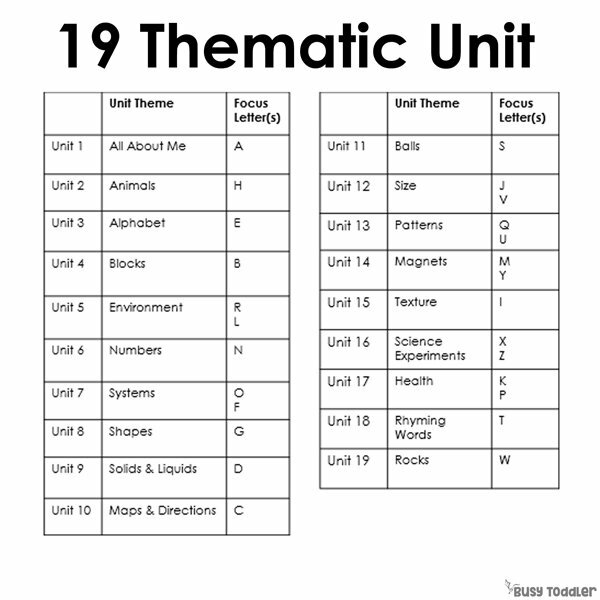 In unit 19, the focus is on numbers 1-12. The following year, they’re counting groups of 20 and joining numbers togethers. This program as a clear scope and sequence. 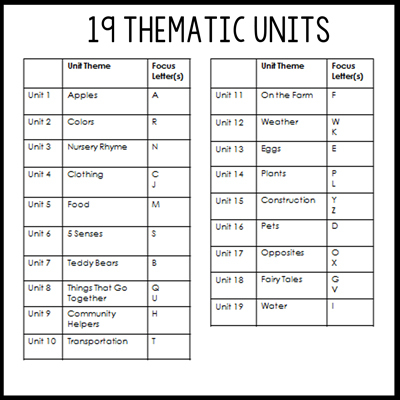 The Unit 19 activities are a lot more challenging than Unit 1 activities – and they should be! When you start the second year of Playing Preschool, the skills pick up right where you and your child left off. And just like in Year 1, the skills continue to grow and increase in complexity as your child develops. The learning done in Year 1 is a “prerequisite” for Year 2; Playing Preschool Year 2 assumes you and your child already completed Playing Preschool Year 1. Okay, so how does each day look? I put all my teacher skills to use designing this homeschool preschool program. Each year is broken into 19 units. Each unit is two weeks long. 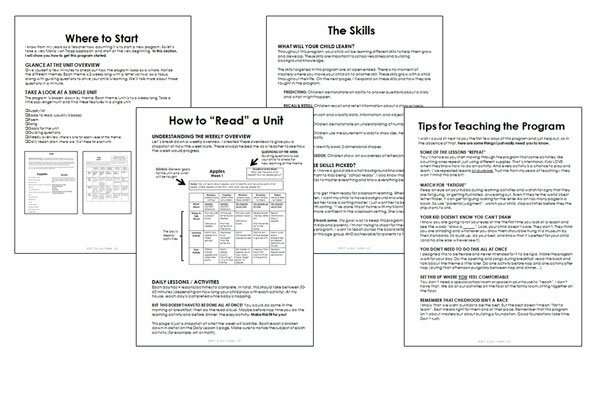 Each week comes with a unit overview (so you can see what the week looks like) and daily lesson plans (complete with full written direction, some photos, and pre-made questions to ask). There’s also a supply list, book list, song and poem for each unit. This program couldn’t be simpler to follow! Playing Preschool is a different kind of homeschool preschool. This is not a traditional homeschool preschool curriculum. I designed this program to be something you can do quickly – each day is only about 45 minutes long. Don’t have time for that? Do it throughout the day (you can totally break things up!). Playing Preschool can be done while the baby is napping. It can be done with a baby on your hip. It can be done all day long in short 5 minute bursts. 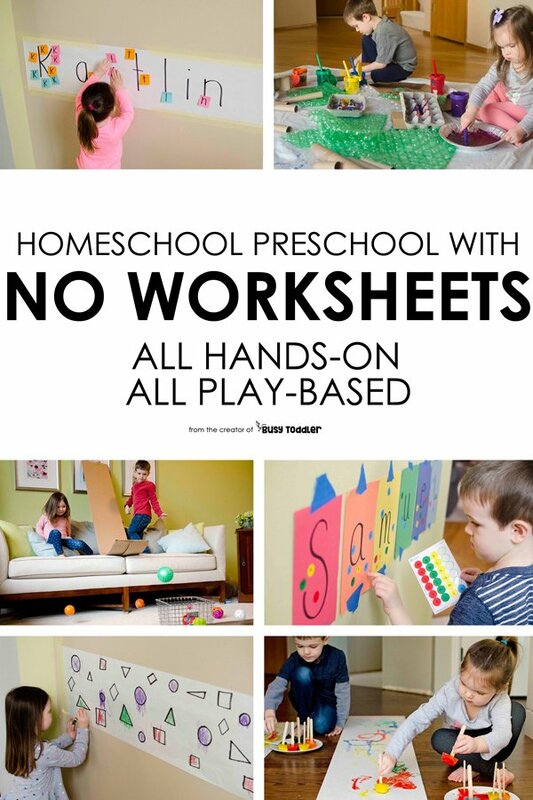 It can be done in a playroom, in a school room or on the floor of your family room (that’s where I teach my kids!). I designed Playing Preschool Year 1 for ages 2.5 – 5 years old. It’s an incredibly open-ended program that is designed specifically to meet the needs of a wide range of children. When I wrote Year 1, my kids were 2.5 and 4 years old. BOTH my kids love these activities and BOTH have learned so much from this program. I’ve also built in a lot of extensions to lessons so it’s easy to see how to bump up the challenge level. Year 2 assumes that the child has completed the FULL Playing Preschool Year 1 program. Once your child has finished Year 1, they are ready for Year 2. I’ll keep reminding you: Don’t skip Playing Preschool Year 1 because your child is on the older end of the age spectrum or because they “know” their alphabet. Year 2 is built on knowledge learned in Year 1, and these aren’t easy concepts like letter names or counting to 10. These are concepts like how to sequence events, how to classify data, using a ten-frame, measuring with non-standard instruments, and predicting events in a story (just to name a few). There’s also a lot of parent learning that goes on in Year 1 and I want to make sure you have all the information on how to teach the program, the skills, and the concepts. Year 1 does a great job of laying a foundation of knowledge for both you AND your child. The skills your child will work on during this program are perfect! I didn’t pick every skill in the world for your child work with during Playing Preschool Year 1 or Year 2. I picked a few – ones I believe can be easily taught at home and will build background knowledge for entering school later down the road. Measurement: learning measuring vocabulary, working with capacity, etc. But that’s not all! 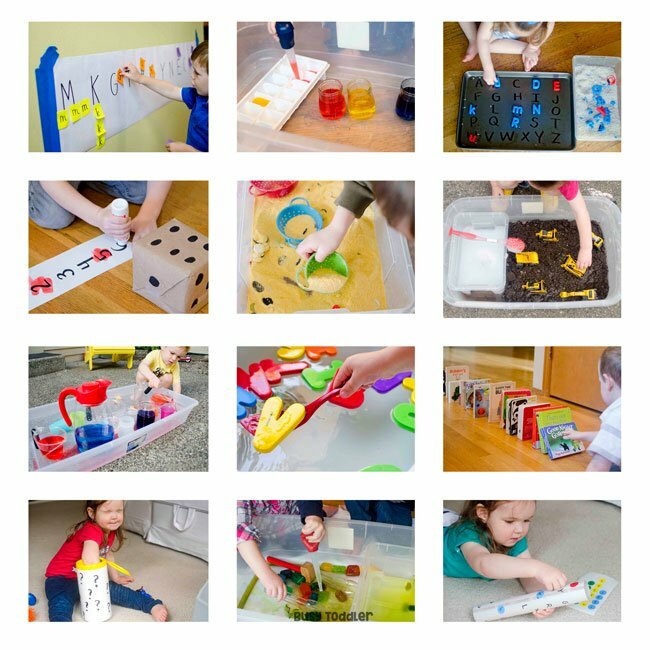 Both programs are full of science, fine motor skill, gross motor skill, art, and sensory based activities too. We want to teach the “whole child” and honor the fact that children learn in various ways. By exploring topics through different subjects and activities, our children will glean and learn even more. 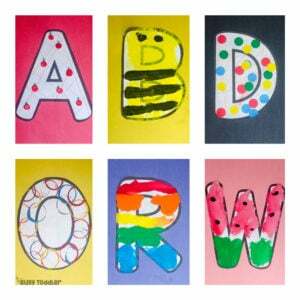 Alphabet letter crafts from Playing Preschool. Holy cow – that seems like A LOT! Each day in each program, you’ll focus on TWO skills with your child. Just TWO. And the best part is: you’ll get into a routine with these skills because they repeat each week on the same day (think fish sticks Friday but teaching style). Every Tuesday is always alphabet knowledge and number sense, Fridays are always recall and retell. You’ll get comfortable. You’ll become an expert at teaching measurement because every Wednesday in Year 1, you’ll do a measurement activity with your child. I hear you and that’s great! Alphabet knowledge continues to grow through elementary school and number sense skills develop throughout their life (high school algebra is still number sense!). We want them to understand letters as a building block and tool for reading. With numbers, it’s so much more than counting. It’s understanding numbers, their purpose, how numbers fit into our lives, and grasping their value. What your child won’t do with Playing Preschool? Sit and do seat work. There’s none of that here. This is a vibrant, hands-on curriculum. Your child will be active, moving, and engaged as they learn and explore the world around them. 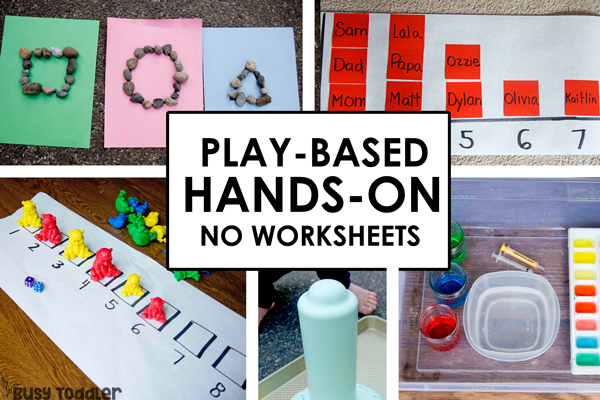 You also won’t find any worksheets in Year 1 or Year 2. This isn’t an overwhelming program – neither year. When you get down to the guts, this program is a book and a few activities each day with your child. It’s just that these activities aren’t random. They’re in a well-thought out, sequenced design, and in fun thematic units. And just think: you’ll know what you’re doing each day for the next 9+, and another 9+ months after that with Year 2. Two full school years’ worth of activities at your fingertips! 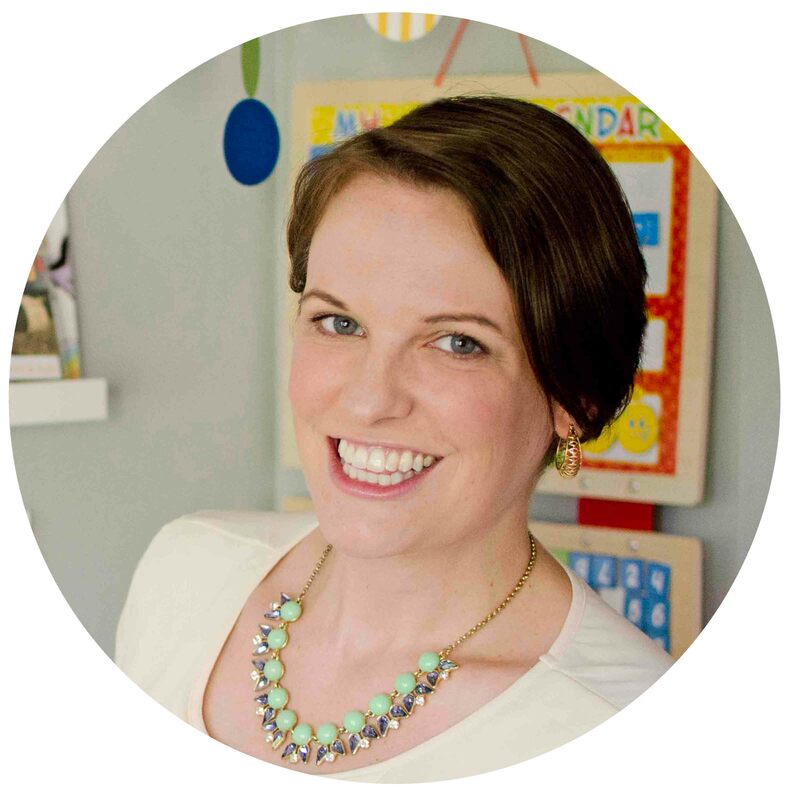 I wrote each lesson with you in mind – with tips for teaching it, extensions for your child, and explicit instructions so you feel comfortable. Screenshots from the 20+ page Start Up Guide. Wondering how to start it all? So I answered that question for you with a 20+ page Start Up Guide full of information on how I set up this program, the whys behind the choices I made, and tips galore for how to teach it. I was a teacher before I became a Mom so I’ve used both those skill sets to make this do-able and achievable for every busy family. 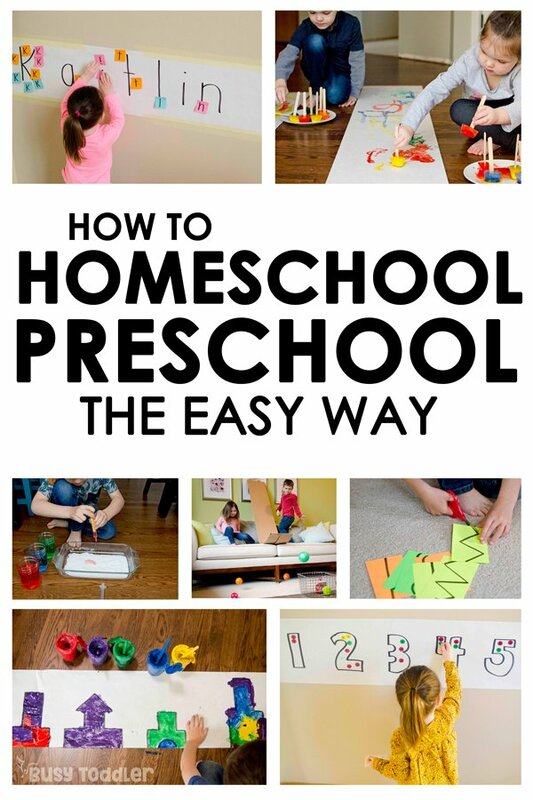 Are you ready to start this easy homeschool preschool program? I’m ready for you to dive in too and get your hands on Playing Preschool Years 1 & 2. 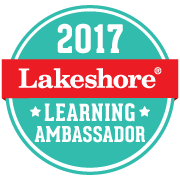 I’m ready for you to start building background knowledge with your child to help them be school-ready someday. You can buy Year One here: the entire first year of the program – 38 weeks of learning – with the Start-Up Guide for just over a $1 a week. That’s a lot cheaper than traditional preschool! You can buy Year Two here: just promise me you’ve already finished Year 1 so I know you’ll be ready to tackle all that is Year 2 (wink wink). You can buy BOTH YEARS here in a bundle and of course save some money! It’s a screaming deal to buy the programs together. Not ready to commit? I get it. I’m a convicted visual learner. Let me show you part of the first week of Year 1 for free. Just follow this link and you’ll get a preview of Year 1, Unit 1: Apples. You won’t have the luxury of my amazing Start Up Guide, but you’ll at least get an idea of how this program is laid out. It’s time to jump on board. Stop flying by the seat of your pants each day and let me do some of the navigating for you. Playing Preschool will give you a school year’s worth of learning activities with your child – now that’s one amazing way to make it to nap time. Let’s start this homeschool preschool journey together.